If you have diabetes or other metabolic condition, it’s important to have a reliable blood glucose meter. Different models are suitable for different people, depending on age and monitoring needs. The important thing is to measure your blood sugar level and have it easily displayed on your device. 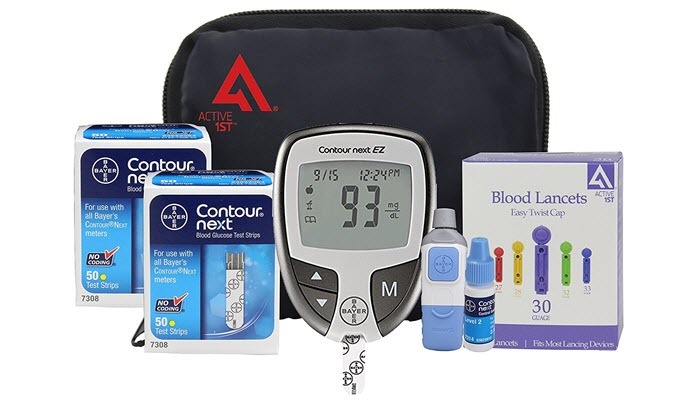 Blood glucose monitors have various features and we’ve listed the best ones available in the market for you to choose from. Number one on our list is the Active1st Bayer Contour Next. This is a complete kit that consists mostly of your monitoring needs. It features highly accurate results. This kit includes test strips, lancets, lancing device, and control solution. You will also get a log book so you can easily track your levels for each day. It has a big window display so you can easily see your results. 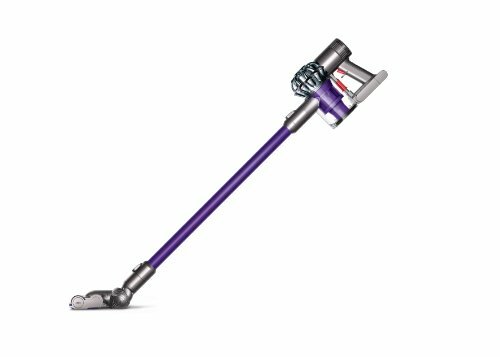 The device has a nice black design and easy to use controls so this is great even for beginners. The display also includes the date and time. 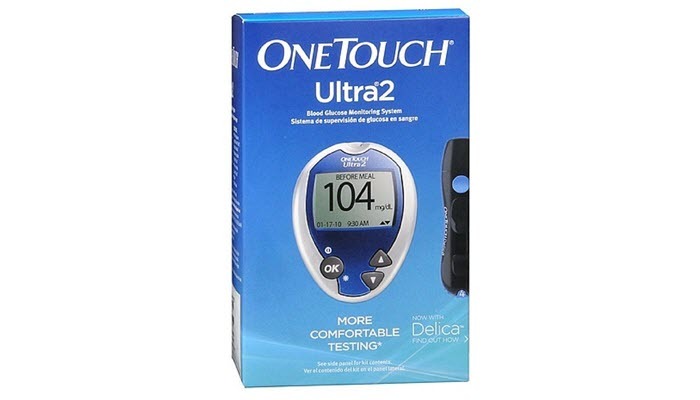 Our second top choice is the One Touch Ultra2 Blood Glucose Monitoring System. With this kit, you will have a simple solution to monitor how your food intake affects your blood sugar level. This allows you to see the results in just 5 seconds. Another great thing about this model is that it is easy to use and gentle. You only need a speck of blood to test your sugar. This can also be used to test on your forearm or palm. It features a backlight so you can easily see the display even in low light. The buttons are easy to navigate and read. 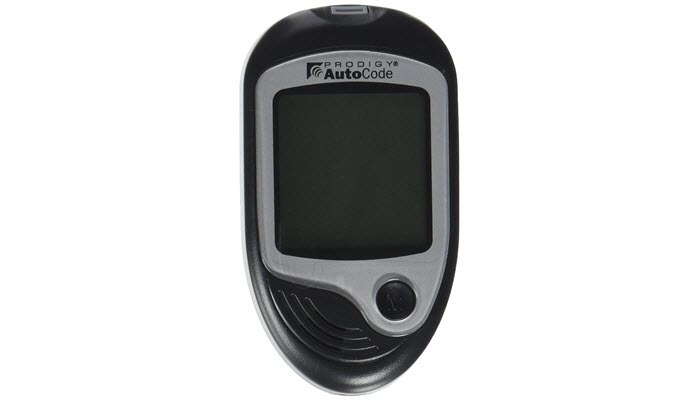 The Prodigy Autocode Talking Blood Glucose Monitoring Kit is a great alternative. It offers some extra features that could be very useful. This device lets you listen to audible results so this is great for those who have difficulties in their vision. It’s also fast. You can get the results in as low as 6 seconds. It does not require any coding. It’s simple to use. Simply insert the strip into the slot and the monitor will automatically power on. You can also use it with the free web-based software to conveniently track your blood sugar and compare results for various tests. 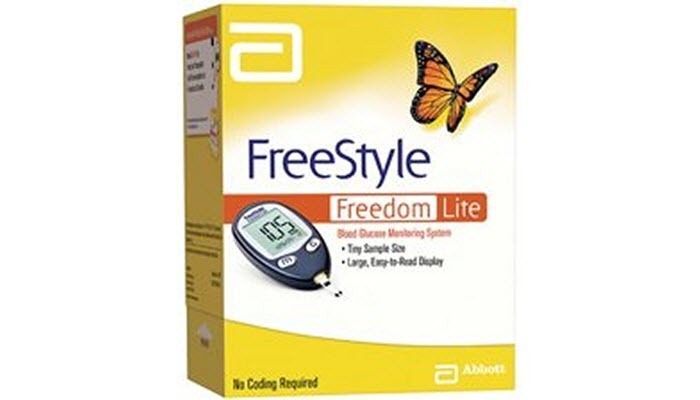 Another reliable model is the Freestyle Freedom Lite Blood Glucose Meter. With this monitor, you only need very little sample size to test your sugar level. It is easy to read and to hold so you can do this on your own. 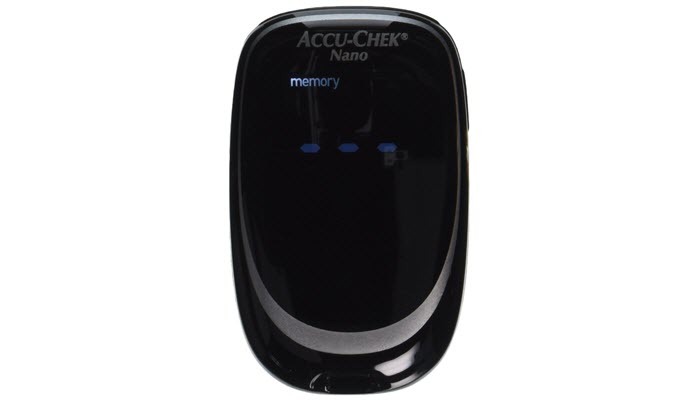 The device features a large numeric display so you can easily see the results. It has high accuracy and delivers results in only 5 seconds. The kit includes the meter, lancing device, and lancets. It also comes with a carrying case so you can bring it with you when you travel. You should also consider the Accu Check Smartview. It features a one-click system so it’s very easy to use. The required sample size is very low so you need less blood to test your sugar. Its monitor has a brilliant backlit display so you can easily read the results even when it’s relatively dark or if you have some vision problems. The blood glucose meter features up to 11 depth settings which are customizable so it’s suitable for different skin types. 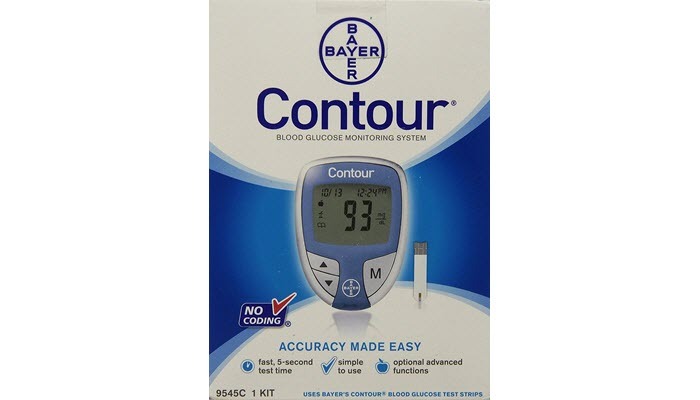 The Ascencia Bayer Contour Blood Glucose Monitoring System is really budget friendly and has great quality. It features pre-meal and post-meal testing which allows you to have better glucose control. You can also test alternatively on your palm or forearm. The results can be viewed within 5 seconds. It has a memory for up to 480 test results with a 14-day average. You can use its basic or more advanced features so this is great for beginners and those who are more experienced as well. A disadvantage is that it is made of plastic but the functions and features are great for the price. 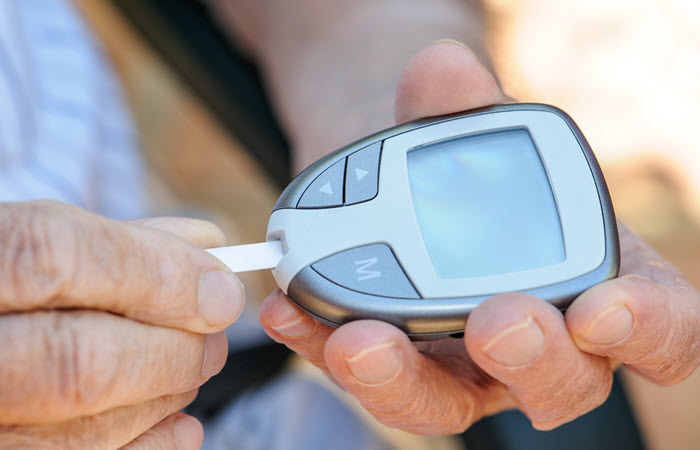 The type of blood glucose meter you need would depend on your age as well as your activities. There are also various features that let you see different types on information. 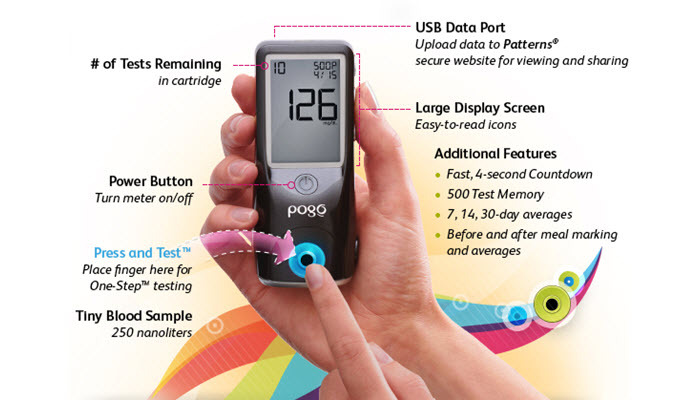 If you require blood sugar level testing several times a day, you might need a blood glucose meter that has a larger memory. 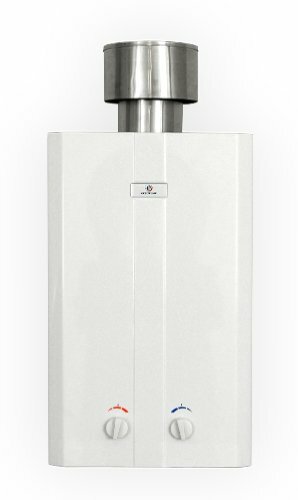 It is ideal that the meter can hold at least 200 results and more if possible. Those who inject insulin multiple times a day would be likely to benefit from these types of meters. Some blood glucose meters come in a kit which means they already include test strips. 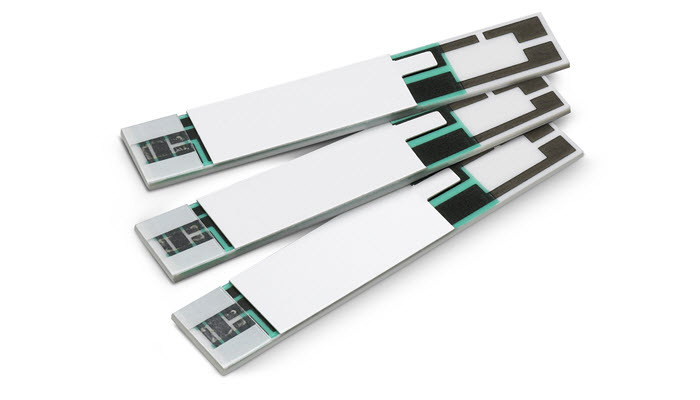 Depending also on your frequency of testing, the cost of the test strips is a factor in choosing the type of blood glucose meter that is best for you. 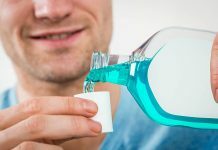 If you test less frequently, it would be okay to buy one that doesn’t include a lot of test strips. Compare the prices of the compatible strips for the meters that you are considering. Some more advanced blood glucose meters offer extra features. Other models allow you to add notes and that could be helpful in your monitoring. Some also have compatible applications and online programs for easier tracking. It is also important that the results are easy to read. If you have difficulty in your vision, choose one that has a backlight or one that features audible results. Also, ideally the blood glucose meter should only require less sample size. That means less blood. The controls should be easy to use and the buttons easy to navigate. On the other hand, you may also check out our take on the best wrist blood pressure monitor. Take note that monitoring your blood sugar isn’t enough. You also have to take your medications as prescribed and report any symptoms you’re experiencing to your healthcare provider. Eat right and exercise depending on your physical capabilities. Don’t push yourself too hard as that can cause more problems later on.